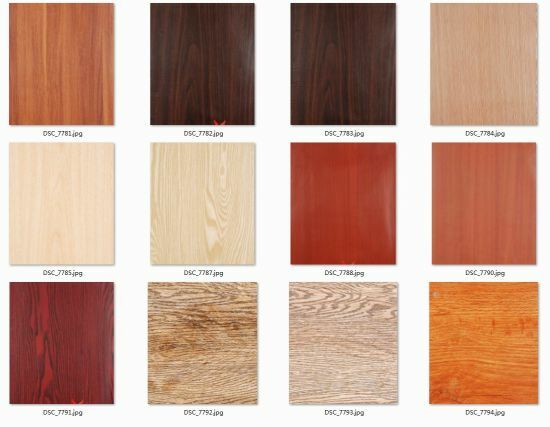 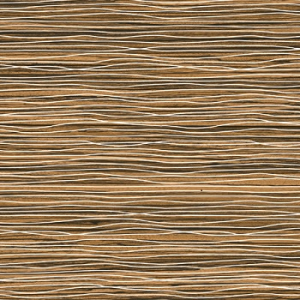 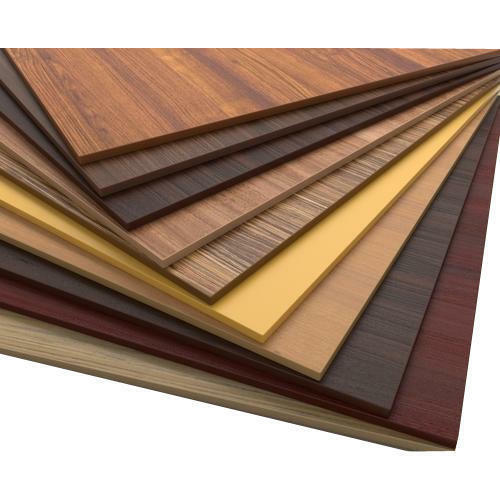 JCT Deco foil is a decorative film for lamination to MDF(wood based panel), Membrane pressing, edge banding, wrapping. 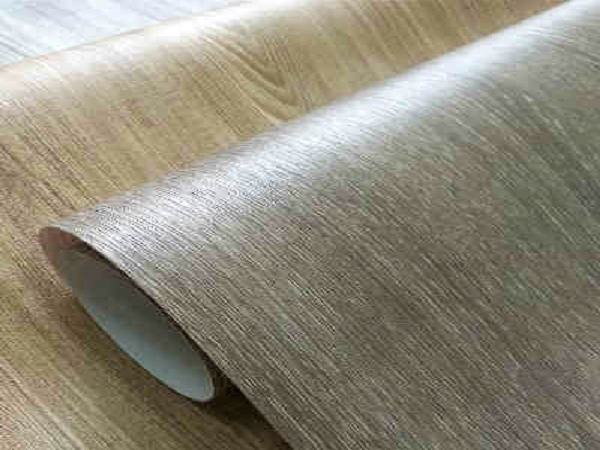 Our JCT deco foil, it is manufactured for furniture market, provides customers with high quali쇼 materials that has “high glossy” effect, luxurious surface finish, scratch & abrasion resistance. 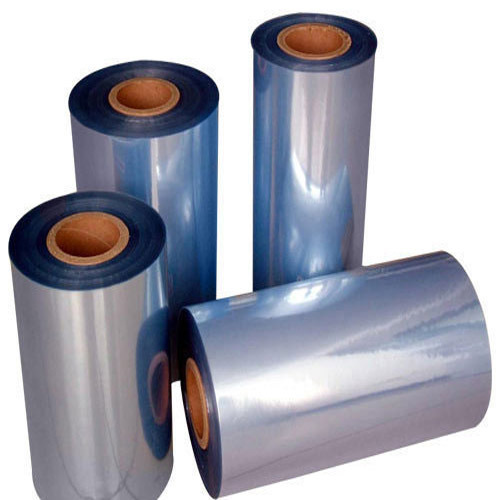 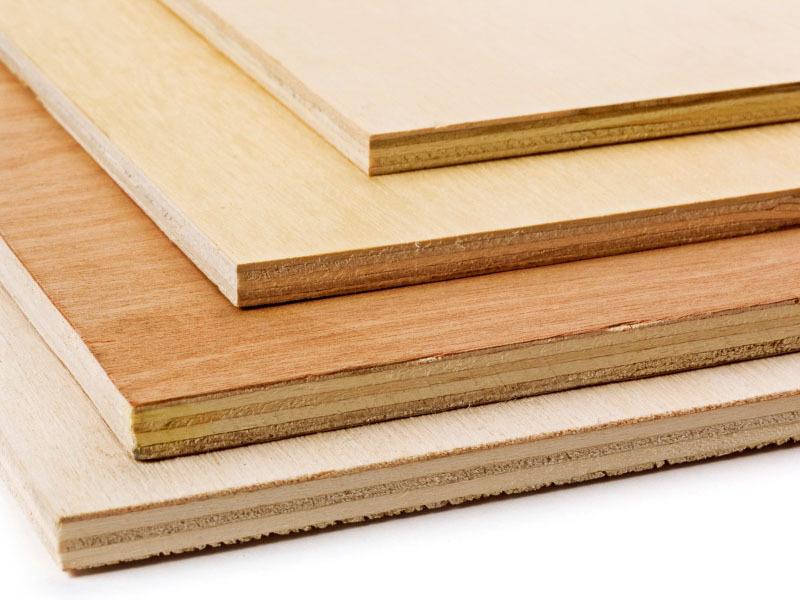 Also, our modern designs and durable materials have been proven our value in a variety of product development and overtake customer’s demand.